Annie Sumi is a songwriter that gracefully captivates her listeners through the songs and stories of her life. 2015 April released Debut-Album “Reflections”. Nominated for Songwriter of the Year 2015 TIMAs. 3 Successful Tours across Eastern Canada Summer 2015. 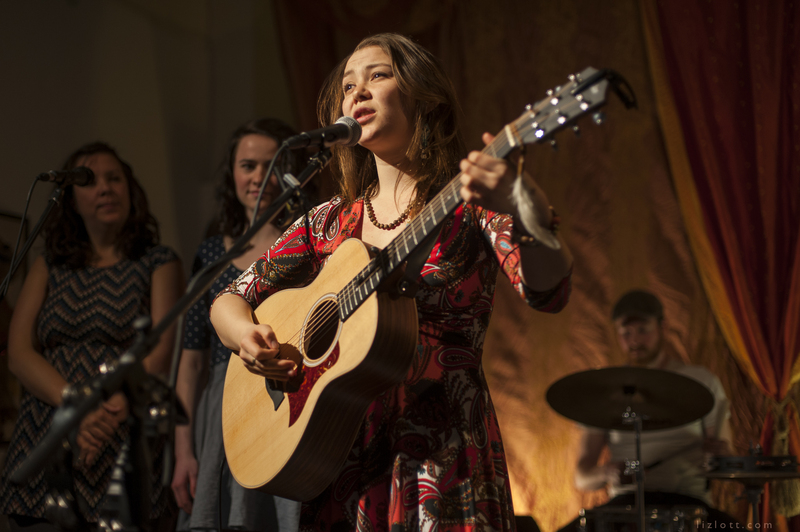 Annie Sumi has taken her sweet, soulful voice to stages big and small, sharing glimpses of her life through a brand of musical storytelling that spans folk, roots and country-rock. Annie’s debut album, Reflections, was released in April to a warm response and critical acclaim. In July the album was recognized as one of CBC Radio’s Picks of the Month, and her songs have earned radio play on stations all across the country – from Victoria to Halifax. 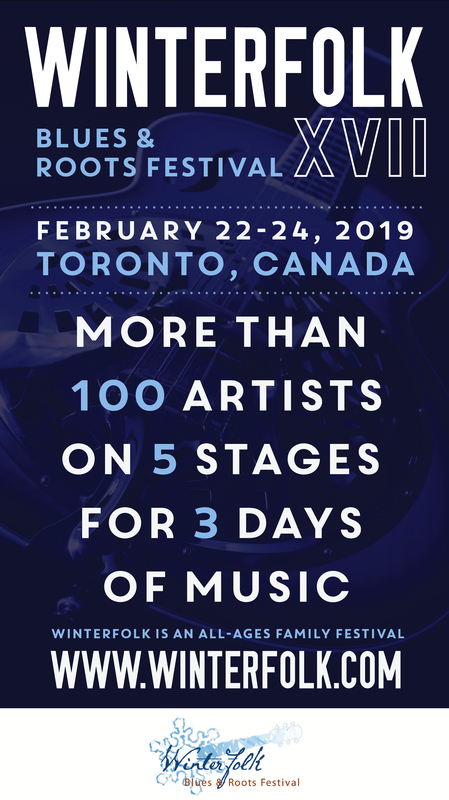 Since then, Sumi has taken stage at various folk festivals across Ontario, and been nominated as Toronto Independent Music Award’s Songwriter of the Year. Wherever she can, Annie strives not only to entertain, but also to celebrate the power of human compassion and inspire positive change through her music and her actions. These are things that are important to her.